DC's First-Ever Wine Walk Is Saturday, Nov. 17! Simply put: There can never be enough wine tastings. Hosted by DC Fray, the Wine Walk will take place on Saturday, November 17, beginning at 2 p.m. in the Shaw neighborhood of D.C.
Now, the Wine Walk is a little different from other wine events you may have attended because, instead of tasting wines directly from wineries that come to the festival, you will be tasting the best wines that Washington, D.C., restaurants are offering. There will be wine samples at each bar stop on the walk. 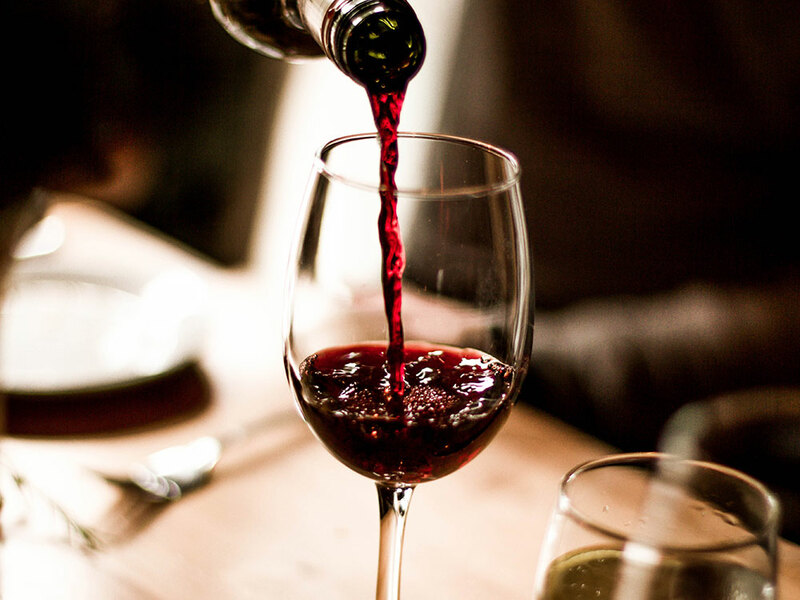 White, red, and rose wines will all be featured, and if you like something in particular, each restaurant will also have special pricing on full pours. You will also receive a reusable wine glass as part of your ticket so you can quickly and easily taste all the wine your heart desires. And if you get hungry, all restaurants will be serving food to order as well. Participating wine bars and restaurants include The Ministry, City Winery, La Jambe, Tyber Creek Wine Bar & Kitchen, Kingfisher DC, ANXO, and Slate Wine Bar and Bistro. Worried about all that walking in November? Just dress in layers since you will be in and out of doors, and wear shoes you can be comfortable walking long distances in. Visit the event's website here, or buy your $20 tickets here. Are you excited about the Wine Walk? Tell us in the comments if you’re planning to go! Are you planning to see "Anastasia" while it's here? Here's all the info!